“This comprehensive EPC contract reinforces our leadership in the Jordanian wind energy market and demonstrates our project management expertise and broad range of auction capabilities. We are grateful to partner with Daehan and we are pleased to increase our contribution to Jordan’s transition to renewable energy sources”, highlights Rainer Karan, General Manager of Vestas Mediterranean Eastern Cluster. The contract includes the supply, transport, installation and commissioning of 15 V136-3.45 MW turbines as well as a 20-year Active Output Management 5000 (AOM 5000) service agreement for the operation and maintenance of the wind farm. Vestas is a pioneer of wind energy in Jordan and has installed their first turbine in 1996. The Danish company remains the market leader with more than 55 percent of the country’s total wind capacity. 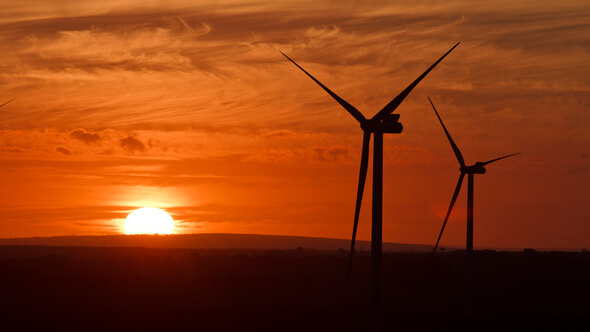 It is Vestas’ fourth EPC contract for utility-scale wind farms in the country.